Oh, how we LOVE tools, but HATE goodbyes! Whether you're into side hustling or you're a full-time consultant, trainer or freelancer, it's important to know the shortcuts that actually matter. There are so many tools, such an abundance of resources for making the best use of your time and our guest, Zach Sexton gives us some straight-up wisdom about tools he recommends that make the biggest difference in productivity. A little about Zach, he loves to teach and share exciting tools, systems and resources that he's learned about over the years. He teaches what he needs to learn the most. As a former disorganized, all-over-the-place person, after he found systems and tools to keep himself on track he realized how much more effective he could be. 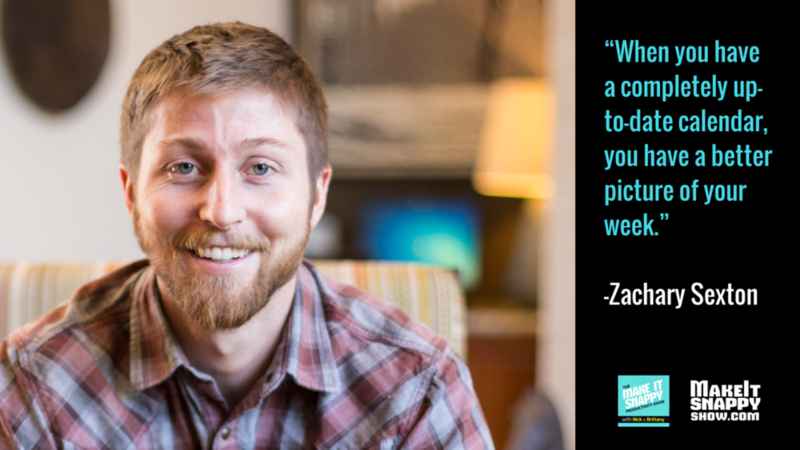 Now Zach's made a career of sharing those productive ideas and concepts with his clients. Brittany and Nick talk to Zack about his productivity journey, from his time as a disorganized person to a productivity expert and he really gives us amazing tips on what kind of tools and processes he used to help him to plan things better and not have to rely on keeping everything in his head. We even get a chance to talk about his experience with agile and how to use story points to plan your work more effectively. We also learned how Zack made the transition from full time employee to solopreneur and what that was like! Lastly, Brittney and Nick make a special announcement you may not like, but definitely need to hear...enjoy Snappy Nation! Connect with Zach on Twitter or at ZacharySexton.com. So many people waste time going back-and-forth trying to figure out when to schedule an appointment. 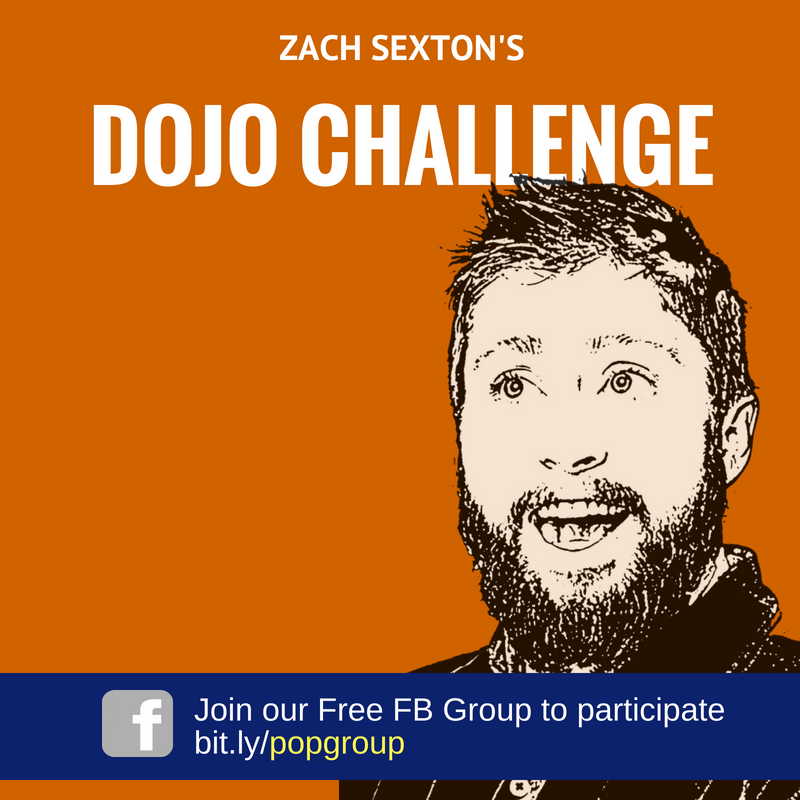 If this is you, you'll want to get in on Zach's challenge! "Set up a scheduler, like Youcanbook.me or Calendly.com"
Put it in the footer of your email, and it allows people to book times with you automatically. Start making more connections with people without that ping-pong back-and-forth email exchange. Learn more about scheduler applications with Zach’s free “Automate Your Booking” course.